A First Ever, Live Trading Contest! 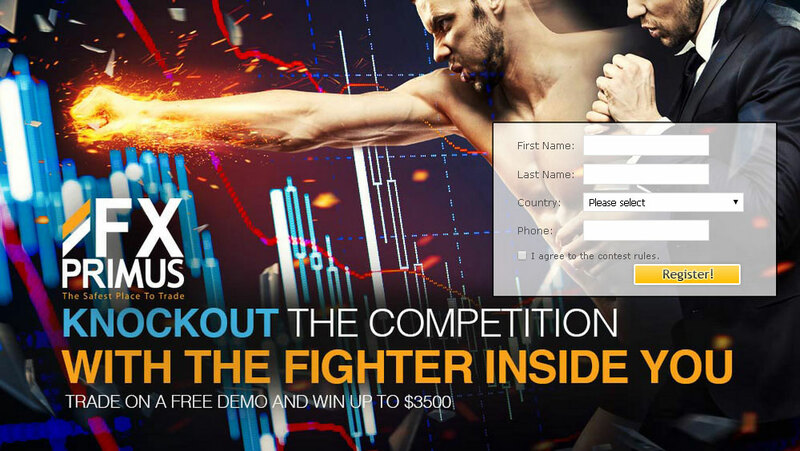 We’re super excited to announce the first ever, live forex trading contest. The contest is sponsored by Fidelis Capital Markets who will give away $17,000 in total prizes to the top traders! Posted in Myfxbook Updates | Comments Off on A First Ever, Live Trading Contest! Another Trading Contest In The Works – Sign Up Now! 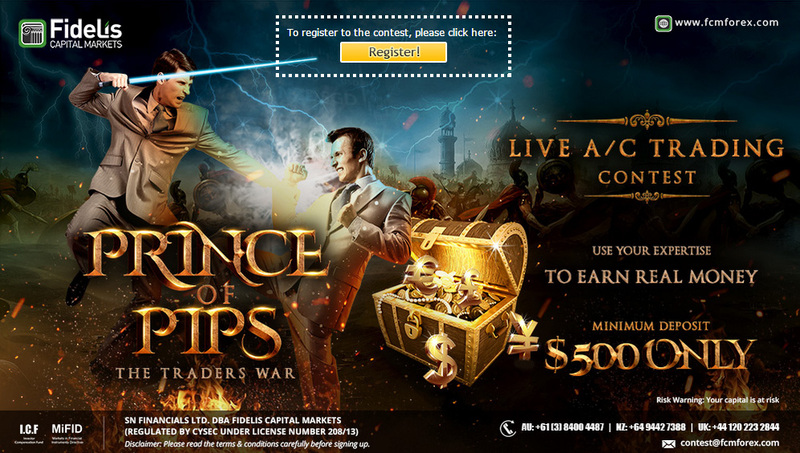 We’re happy to announce yet another trading contest which will begin on September 20th. You are currently browsing the The Myfxbook Blog blog archives for September, 2015.